Don’t miss this exceptional Golf, Tennis & Beach community in the south beaches! Aquarina Beach and Country Club in Melbourne Beach is the only gated golf course community on Brevard County’s barrier island. 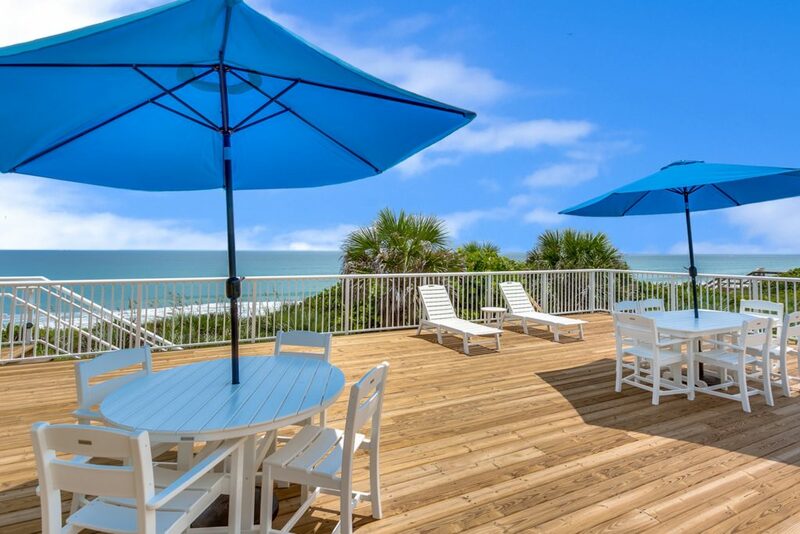 Amenities and character of this exclusive ocean to river community are similar to those in the nearby Vero Beach area, with a gatehouse, large community clubhouse, community pools, tennis club, and more. Members can now enjoy a gorgeous new oceanfront clubhouse that opened late 2016. The community features acres of lush tropical landscaping and green space in addition to the well-maintained golf course with lakes and river views – and, of course, access to one of the best beaches in Florida! A variety of residential properties offered include luxurious oceanfront and riverfront homes, single family and attached golf villas, oceanfront condominiums, spacious hi-rise luxury condos with river to ocean views, and several more affordable alternatives.